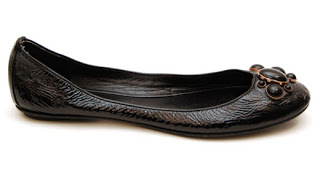 I love Sigerson Morrison ballet flats. They are definitely the trendsetter. Each shoe has such a feminine cut. Now I’ve got to go find the knockoffs. 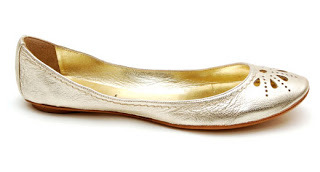 The post Ballet Flats appeared first on Darling Darleen | A Lifestyle Design Blog .